A collection of tips from my colleagues in Connecticut and all over the USA! Is Scientifically Based Reading Instruction Effective for Students With Below-Average IQs?Abstract: This longitudinal randomized-control trial investigated the effectiveness of scientifically based reading instruction for students with IQs ranging from 40 to 80, including students with intellectual disability (ID). Students were randomly assigned into treatment (n = 76) and contrast (n = 65) groups. Students in the treatment group received intervention instruction daily in small groups of 1 to 4 for approximately 40 to 50 min for 1 to 4 academic years. On average, students in the treatment group made significantly greater progress than students in the contrast condition on nearly all language and literacy measures. Results demonstrate the ability of students with low IQs, including students with mild to moderate ID, to learn basic reading skills when provided appropriate, comprehensive reading instruction for an extended period of time. Jill Allor, Professor, Department of Teaching and Learning, Simmons School of Education and Human Development, P.O. Box 750381, Southern Methodist University, Dallas, TX 75275-0381 (e-mail: jallor@smu.edu). Students who get the best educational programs tend to be those who have the most empowered parents. How can parents help their child develop reading skills? • Show your child through your actions that you value reading. • Have a variety of reading materials in your home. • Read to your child regularly. • Set the bar high. • Go to seminars, go online, and take classes on reading. • Understand the laws that protect your child. • Your participation on the IEP team is critical. But it must be meaningful. Get copies of reading evaluations and proposed reading goals prior to the IEP meeting. 1. Does my child’s reading program contain the five components of instruction recommended by the National Reading Panel? 2. Is the bar set high enough? 3. Is the person implementing the reading intervention qualified? What training has s/he received? 4. Is the child getting systematic, explicit instruction in reading? • If your child has the label of ID or ASD, do not accept a sight word program like Edmark or Reading Milestones. Such interventions do not teach critical phonetic concepts, necessary to “sound out” – and spell – unmemorized words. Most likely your child will require a program that uses the Orton-Gillingham methodology. • Work with local parent groups to arrange for seminars and conferences on reading in your area. • Request a reading evaluation for your child. 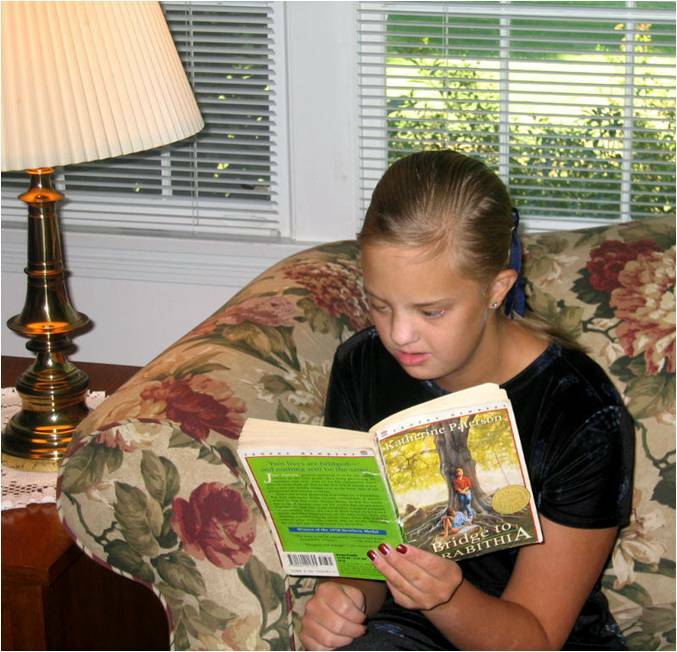 The reading subtests of the Woodcock Johnson IV or the WIAT do not, in themselves, constitute a reading evaluation – and frequently the information they provide are of little value for a student with an intellectual disability. Use the template below to ask for a reading evaluation (thanks in large part to Wrightslaw.com for this letter). What Can Attorneys and Advocates Do? Put Reading First: Kindergarten through Grade 3, and Put Reading First: Helping Your Child Learn To Read: A Parent Guide: Preschool Through Grade 3. Get these free publications at www.edpubs.org. • Understand the qualifications and recommendations of the National Reading Panel. Learn more at www.nationalreadingpanel.org. • If your client is not a proficient reader, do NOT assume it’s due to his/her disability. Ask the parents to request a comprehensive reading evaluation, performed by a qualified reading specialist (see template below). • Forge strong relationships with reading specialists in your state. 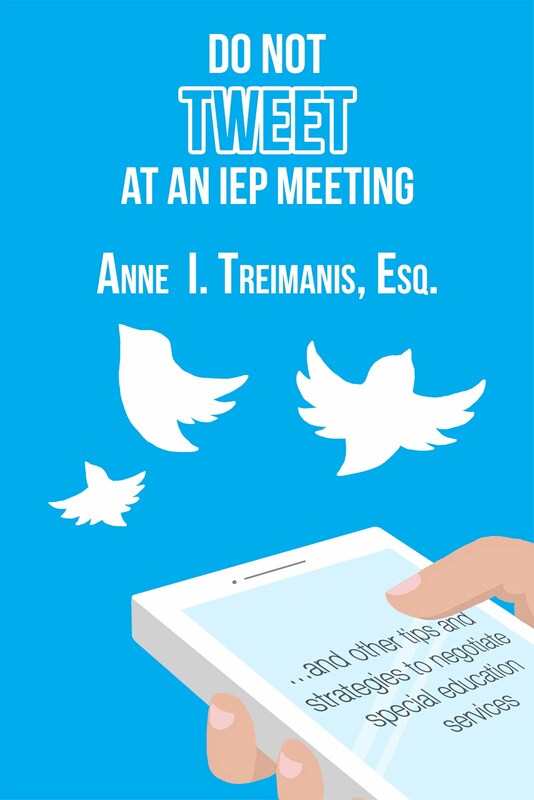 The input of friends and colleagues who are reading experts can be invaluable to preparing for IEP meetings. • Grow the local reading specialists. Most of them live in the “LD world.” Help them understand that students with intellectual disabilities can become proficient decoders. • When a reading evaluation is completed, check the recommendations carefully. The evaluation may be accurate, but the school reading specialist may not envision students with intellectual disabilities as readers, hence recommending a sight word program. Do not hesitate to ask for an Independent Educational Evaluation for reading. • Request an assistive technology (AT) evaluation to see if there are high, mid, or low level AT options that compliment the client’s reading program and increases access to content. • Remember that decoding is very distinct from comprehension. Comprehension is more closely tied to intellectual challenges; decoding ability is usually relatively independent of IQ measures. • Do NOT assume that Special Education Teachers are qualified to do reading evaluations or teach reading. In many states, a highly qualified Master level special education teacher does NOT have to take any reading classes! • Ask for the resume of anyone doing a reading evaluation on your student. Do not assume the “Literacy Coach” or special education teacher has credentials. If a teacher claims to be “trained” in Wilson, find out if s/he went to the 5 hour class – which essentially shows you how to use the materials – or completed the requirements to achieve certification. Similarly, a teacher cannot claim to be “Orton-Gillingham trained” unless s/he has achieved certification at the Certified level – a multi-year commitment. • Embedded within the specific requirements provided by IDEA 2004 guaranteeing a Free and Appropriate Public Education (FAPE) for students with disabilities in the Least Restrictive Environment (LRE) is the provision that students, including those with significant disabilities such as ID or ASD, be given evidence-based reading programs. LRE does not require that reading be taught in the general education settings. Frequently, individual instruction or small group instruction with like peers is required in a separate setting. One of the best ways to become fully included in life is to know how to read! For their list of book choices, check http://www.literacyworldwide.org/get-resources/reading-lists. Thanks to Attorney Pete Wright for this – I have been using it for years and I am fairly certain it came from his website…..
My son Jimmy Smith is a 10 year old boy in the 5th grade, yet he reads on a kindergarten level and has made minimal progress during his 7 years at Happy Elementary School. Despite his significant challenges, he has never had a formal reading evaluation nor has he had services from a reading specialist in Stamfire Public Schools. What is the plan to bring Jimmy’s reading ability to grade level? I am requesting a comprehensive reading evaluation by a qualified reading specialist to determine what peer-reviewed, evidence-based reading program Jimmy needs to become a proficient reader. In order to avoid any misunderstanding as to what exactly I am asking for, I have provided below a list of reading definitions from No Child Left Behind. Given the enormous reading gap between Jimmy and his same-age peers, I am asking that this request be attended to without any delay. (A) The skills and knowledge to understand how phonemes, or speech sounds, are connected to print. (B) The ability to decode unfamiliar words. (C) The ability to read fluently. (D) Sufficient background information and vocabulary to foster reading comprehension. (E) The development of appropriate active strategies to construct meaning from print. (F) The development and maintenance of a motivation to read. (iv) has been accepted by a peer-reviewed journal or approved by a panel of independent experts through a comparably rigorous, objective, and scientific review. (III) helping to determine possible reading intervention strategies and related special needs. Attorney - Author - Professor - Mother - Disability Activist. Law Practice limited to Special Education Law, Disability Matters, and LGBTQ Discrimination. Published by Attorney Anne Treimanis. Powered by Blogger.